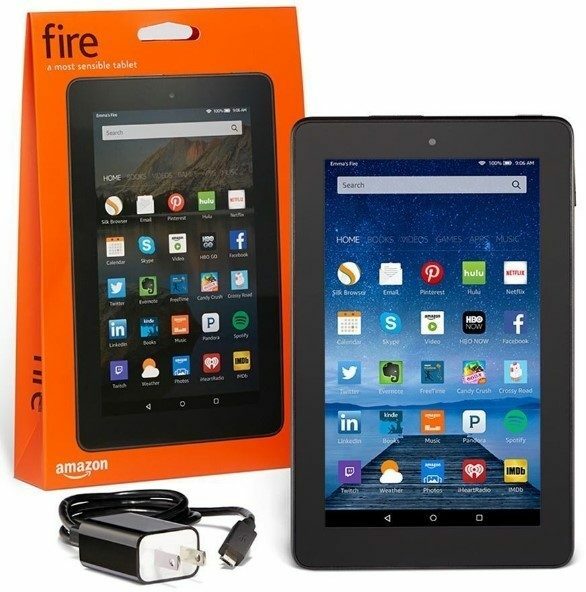 Fire Tablet Just $33.33! PLUS FREE Shipping! You are here: Home / Great Deals / Amazon Deals / Fire Tablet Just $33.33! PLUS FREE Shipping! This is the lowest I have ever seen these! Today only 7/12/16 you can get the Fire Tablet 7″ 8GB with special offers for just $33.33 PLUS FREE shipping! Down from $$49.99! There are 4 colors to choose from, too! You can also get the 16GB for just $53.33, normally $70! PLUS FREE shipping! These would make great gifts – it’s never too early to start your Christmas shopping!